Can What You Eat Have an Impact On Your Eyes This Thanksgiving? Can What You Eat Have a Positive Impact On Your Eyes This Thanksgiving? What you eat isn’t necessarily going to change the way you literally see the world around you, but did you know that what you do put into your body may have a big impact on things like preventing age-related vision diseases like cataracts and macular degeneration? Because Thanksgiving is upon us and it’s a holiday that’s centered around food, we have created a list of a few foods for you to eat that may have a positive impact on your eyes. Read on to learn a little bit more. Dark leafy greens aren’t just packed full of iron and other vitamins— in fact, they are also full of lutein which is known to help patients reduce their chances of getting macular degeneration. If you don’t have a spinach salad or kale recipe that you can use this Thanksgiving, consider trying a new one; who knows, it may be a new hit on your Thanksgiving table. Either steamed or raw, carrots aren’t only a delicious vegetable to add to your Thanksgiving table, but they are also extremely good for your vision health. Carrots contain carotenoids which are proven to help strengthen vision in both children and adults. A fun carrot inspired Thanksgiving dish that may be worth trying, include maple glazed carrots. Pumpkin pie isn’t just delicious, but pumpkin is also full of carotenoids and vitamins which are proven to help fight against age-related vision diseases and strengthen your vision at the same time. 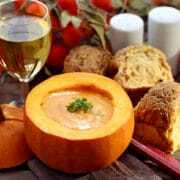 Another fun thing you can do with pumpkin is to turn it into a side dish rather than just a desert. 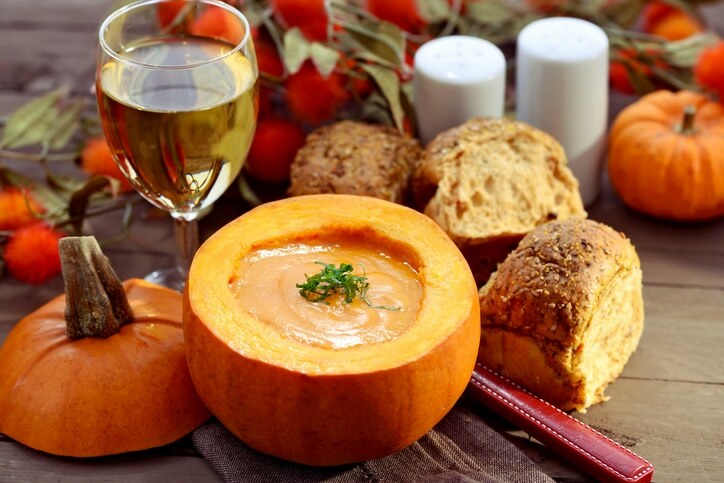 For instance, you could make a baked pumpkin side dish with spices like nutmeg and cinnamon in it. Keep your eye out this Thanksgiving for more healthy and vision friendly recipes that you can try. To learn more about your vision health, contact our Springfield office and call us today at (413) 782-0030.